They call high blood pressure "the silent killer" because people suffering from it typically show no symptoms until significant damage has been caused. The condition can cause cause heart attack, stroke, heart failure, kidney disease – and it affects between 16 and 37% of the population globally. In the UK, more than one in four adults have high blood pressure, and many of them are unaware of the fact. The only way to find out if you have high blood pressure is to have your blood pressure checked. That process is about to become a lot easier for many people as a new report suggests that Apple will soon be able to take blood pressure readings using 3D Touch or Force Touch on either the Apple Watch or an iPhone. "A proof-of-concept study done by Dr. Mukkamala and another set of authors showed that the same finger-pressing method can be applied to optical and force sensors that are already built into some phones – one sensor for taking selfies and one for displaying a 3D touch feature. "The group has developed an iPhone app that guides fingertip placement and calculates blood pressure. Comparing the results against a traditional blood-pressure cuff, the app was less accurate than the arm cuff. But Dr. Mukkamala says it was comparable to a finger cuff, a device that’s been cleared by the FDA for measuring arm blood pressure but used primarily so far in research." 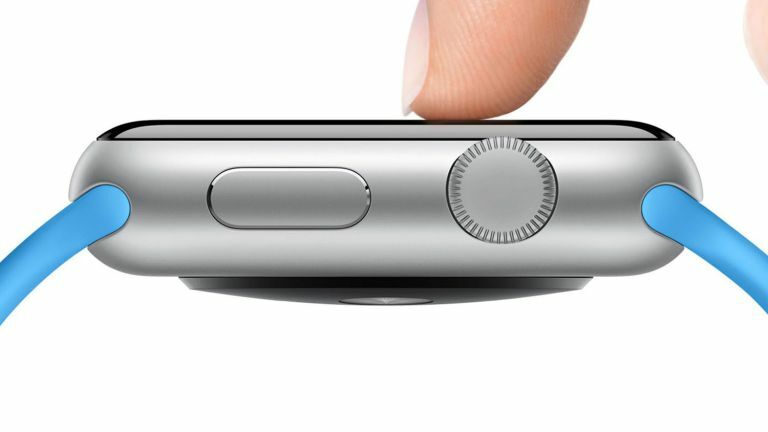 Of course, Apple also has a 3D Touch screen in the Apple Watch, named Force Touch, so it's completely feasible that Apple could include this ability in its wearable, allowing you to quickly and easily take your blood pressure throughout the day. Apple is still a while away from becoming the ultimate health device, however. One persistent rumour is that Apple is trying to develop non-invasive blood glucose monitoring. This would allow people with diabetes to keep track of their blood sugar levels, identify trends, and reduce the number of finger prick checks they need to carry out. The same WSJ report quotes Dexcom CEO Kevin Sayer as saying "we’ve not seen anything sitting outside the body that delivers the accuracy that patients require."